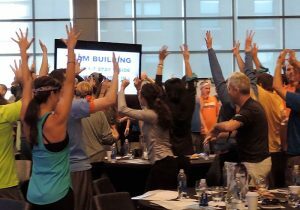 Start your team building adventure in Philadelphia today! Philadelphia is the largest city in Pennsylvania and is mostly known for its rich history. It means the “City of Brotherly Love” in Greek and named by founder William Penn. Philadelphia is home to fascinating museums, vibrant parks, national historic sites, and delicious food, like the famous “Philly." The city offers an array of hotels and meeting venues for the corporate traveler. Choose to stay near the Philadelphia Airport or conveniently close to the Pennsylvania Convention Center offering 2 million square feet of meeting space. Due to the large size of the convention center, it can comfortably host your large group and multiple trade shows and conventions simultaneously. 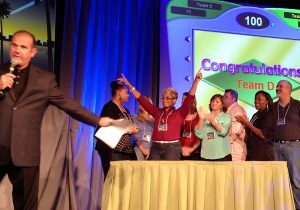 A new revolution has come to Philadelphia team building. 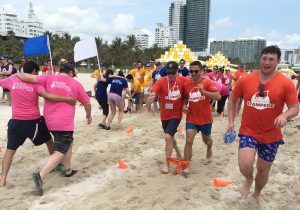 With Best Corporate Events your group will take part in creative and innovative programs that will grab their attention and build deeper bonds. 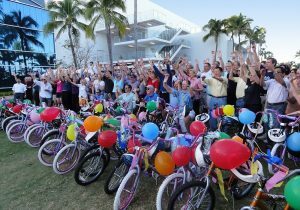 Our industry-leading program designers have hatched fascinating new charitable activities like Wagon Build Donation™, Science Kits for Kids, and Project Alzheimer's™. You can also choose to hit the streets and take in the sites with a City SmartHunt®. 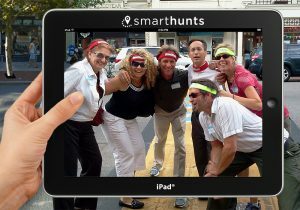 SmartHunts® are a unique scavenger type event using iPads we provide. Meeting attendees can fill their day with much entertainment, great dining, and fun activities for a memorable visit. With hundreds of restaurants, shops, historic attractions, like the Liberty Bell and Independence Hall, your group will immerse themselves and experience everything the city has to offer. 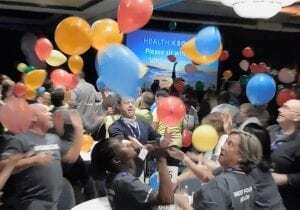 You count on Best Corporate Events to provide seamless facilitation of delightful and effective team building activities for your team during their visit to Philly. 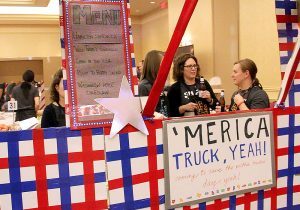 We offer the best team building events in Philadelphia, with results that our clients love so much that we have a 5-Star Rating and some of the best reviews in the business! You’ll find over 1,000 client comments on our program pages assuring you have found a great company to deliver corporate events to your team.